Suffolk House Antiques | Two more oieces just added. TWO MORE OIECES JUST ADDED. 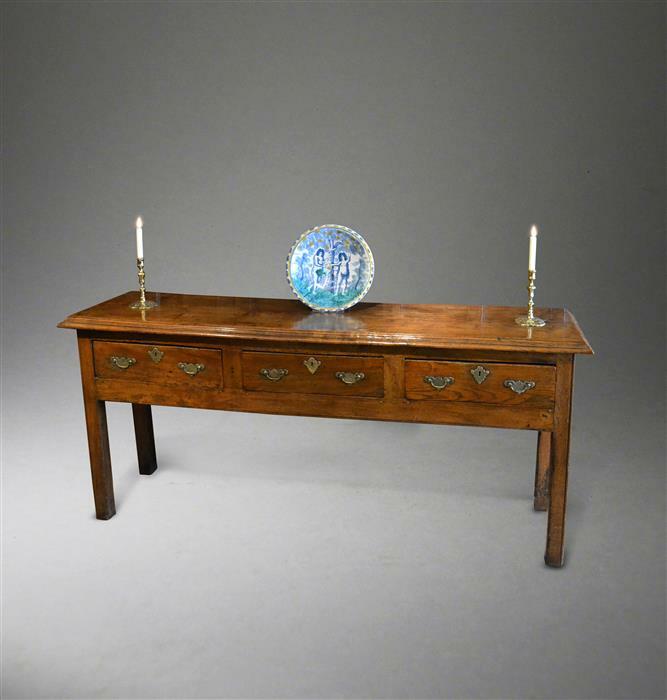 Just added to the website are a George III elm dresser base with a stunning top (SOLD) and a very attractive Charles II oak two part chest of drawers (SOLD). 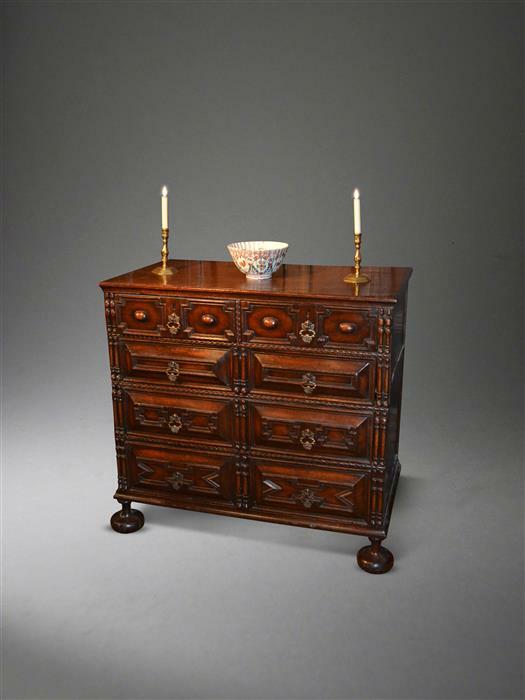 Full details can be found on the Dresser and Chest of Drawers sections.